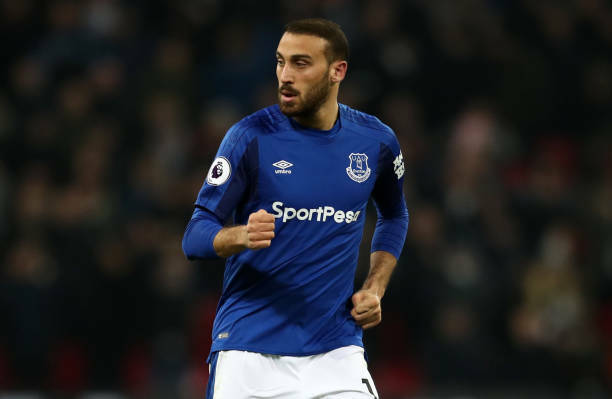 Everton striker Cenk Tosun has taken to social media ahead of his former club Besiktas’ UEFA Champions League clash. The Black Eagles have travelled to Germany to take on Bundesliga giants Bayern Munich in the first leg tie at the Allianz Arena. Everton are back in action this weekend when they take on Watford FC in the Premier League.